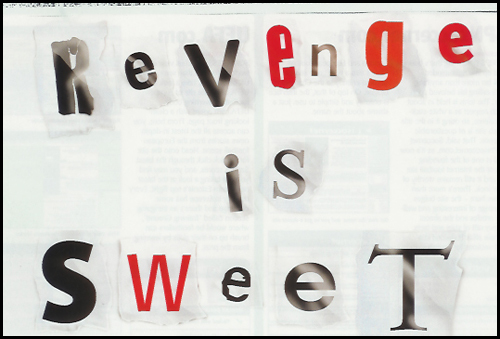 Last week I wrote about resentment and forgiveness (http://wp.me/p1QSbw-7B) – this is part 2 about revenge and forgiveness. One of my favorites is the one I mentioned last week: “Resentment is like taking a poison pill and hoping the other person gets sick.” Isn’t that so true? It has been medically proven that people who do not forgive live shorter lives, have more heart attacks, love less and are less loved. Holding a grudge, staying angry, not forgiving is just bad for your health. Paul’s point in this passage is you can play God and try to take revenge or you can love the other person and let God do what he promises.